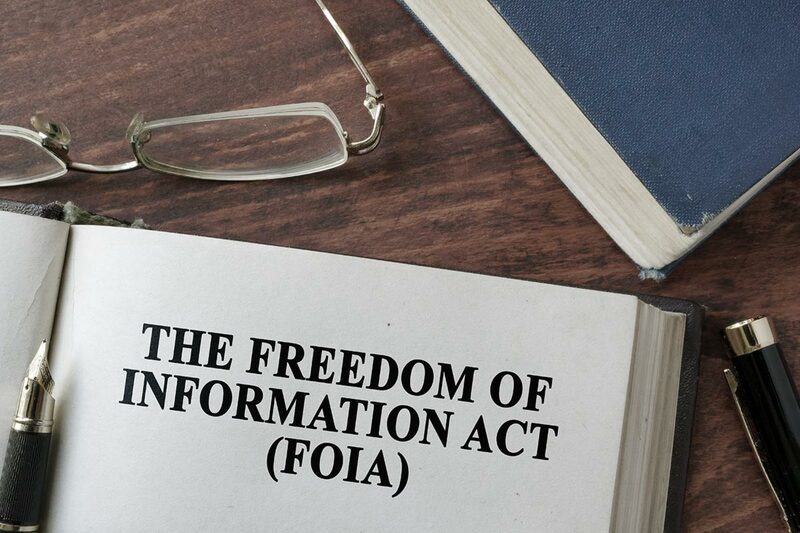 The Freedom of Information Act (FOIA) is great if you don’t work in government and believe that, as a citizen, you should be entitled to knowledge of your government’s actions. On the other hand, if you are a government contract administrator, complying with FOIA can be a time consuming process. Especially if you are responsible for tracking the seemingly never ending supply of public records or determining if a contract record is, or is not, exempt to FOIA.